« Happy New Year – Osechi Ryori in Australia! 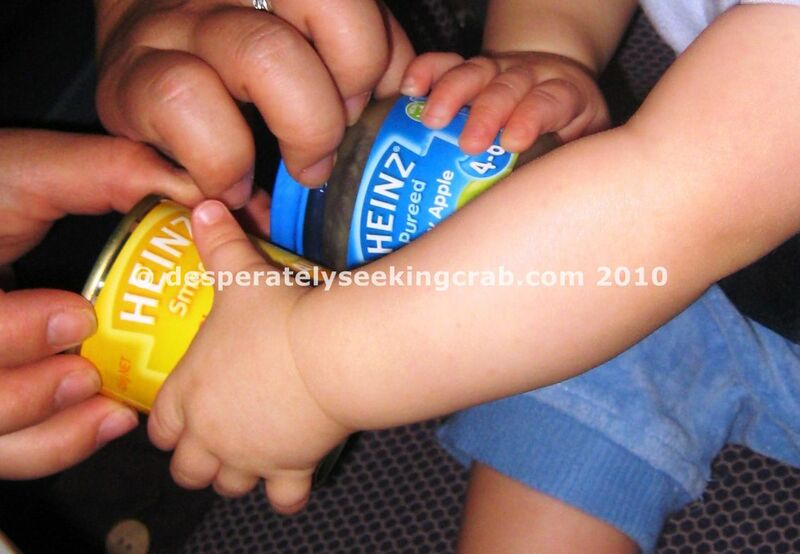 Yum…i love heinz custards… I am waiting to have a baby so I have an excuse to eat them myself! 😉 I remember mum saying that my bro and sis would hang around with their mouths open waiting to lick the can after my mum had fed me as a baby. Really…you love them? Have you tasted the baby one recently? 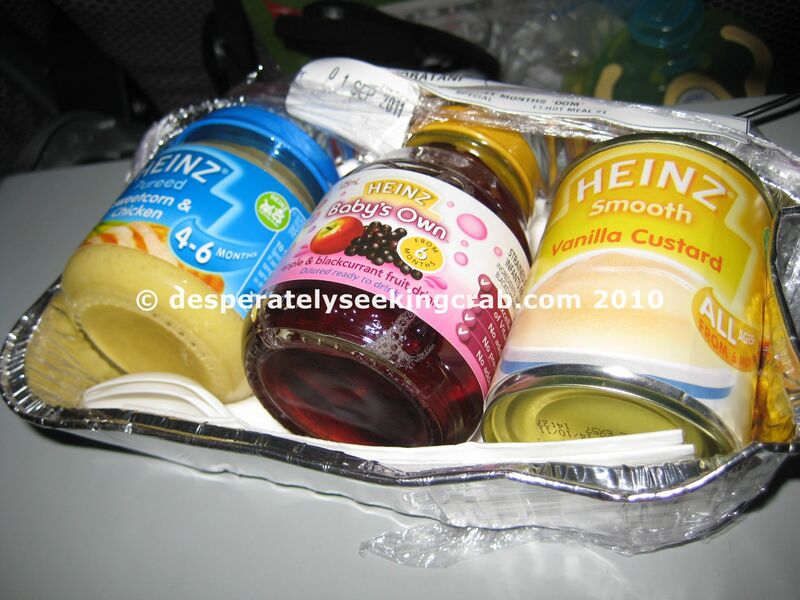 It’s really really bland – hardly any flavour – it’s basically milk thickened with cornflour and some sugar. Rafferty’s Garden makes a beautiful chocolate pudding custard for baby and it’s yummy.